With a lot of reports going on about the high level of crime in our society, both in developed and developing countries, a subject of concern among a lot of home owners is the importance of having a home security system. People are starting to wonder if it is truly necessary to have a home security system or if it is going to be another waste of money. This article will be examining the subject and I believe you will be able to make your conclusion after reading this post. Before you decide whether you should get a home security system or not the first question you should be asking yourself is do you really need it? While this might be a very funny question there are a lot of ways to know whether you need a home security system or not and having answers to this question can save you a lot of stress and money. For example, if you’re living in an area that is always very busy and also has a low report of crime you might end up discovering you have little to no need for a home security system. You might also want to consider how often you are at home. Are you always outside at night or do you spend most of your time traveling and visiting friends. If you’re living in a more calm area or you’re not always at home then the best thing to do will be to have a home security system installed. Another thing you might want to consider as far as your decision to having a home security system is concerned is the amount you will be spending. A lot of people have been shying off having a home security system because they believe it is too expensive and the reality is it isn’t. Getting a solid home security system might only cost you a few hundred bucks and in rare cases it will only cost you a few thousand dollars but the joy of this is that you only need to pay a one-time fee and you won’t have to worry about maintenance or recurring subscriptions. So in most cases the price isn’t an excuse, plus it can be your best investment for your home. 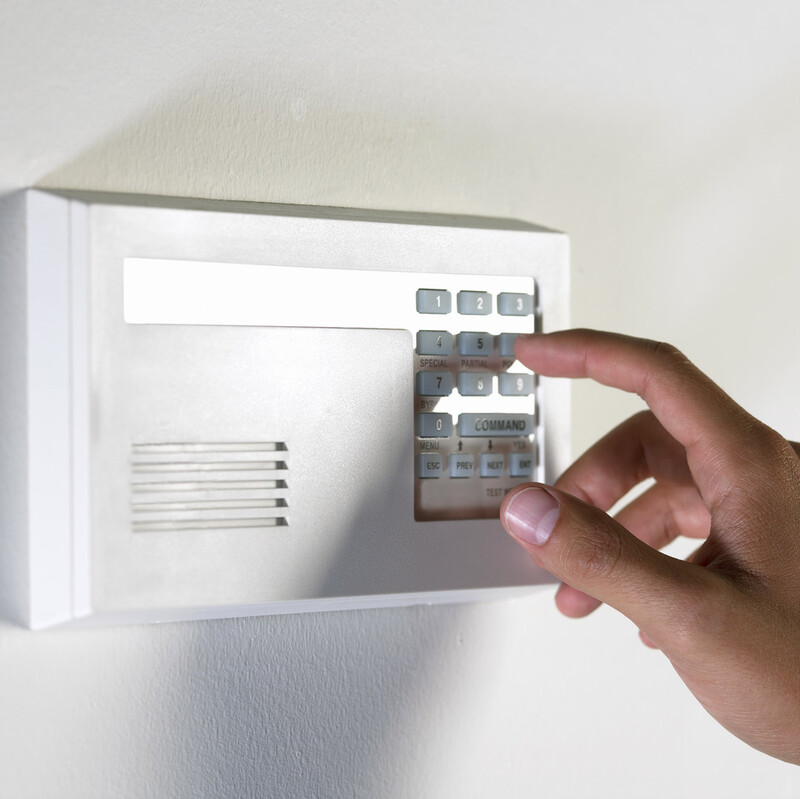 Another important reason why should have a home security system installed in your home is that it gives you peace of mind. Instead of having to worry anytime you’re at your office or with a friend or outside your home you no longer have to worry about anything because your home security system is doing its work and you will be instantly notified if anything happens. You should know that being more productive can save you time and help you make more money so if the fear of what is going on in your home is a problem you might want to get a solid home security system to put your mind at rest.